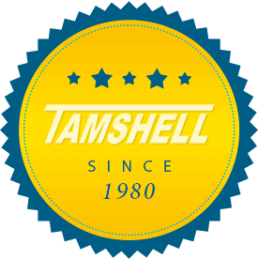 Take a tour of Tamshell’s machine shop floor by watching the video below. Tamshell is a plastic and metals CNC precision machine shop located in Corona, California. Contact us today to request a quote or to speak with one of our material experts.